This final series of Big Brother on Channel 5 most definitely has an old-school feel about it in terms of format. The civilian housemates are all ‘real people’, the public are voting to evict, troublemakers are getting evicted and chickens have even been reintroduced to the house for the first time in years. Producers have done a fine job of seamlessly introducing new aspects such as Big Coins and the ‘game changer’, a weekly task which has the potential to change nominations results. This week’s game changer (which is known as the ‘power of veto’ in international versions) saw Kenaley save Isaac which leaves the two Lewises facing off against each other. Middlesbrough’s Lewis F is a frontrunner as someone who could potentially win this series. 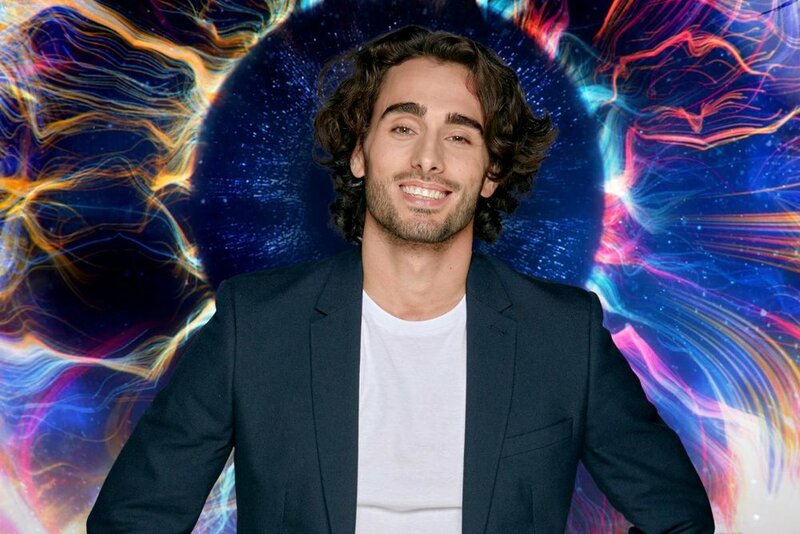 He’s been seen having some highly amusing diary room rants in a Nikki Graheme sort of way. The model is someone who has made a lot of impact during these first two weeks. According to the other housemates, he has been ostracising himself somewhat in the house and doesn’t put 100% into the tasks. However, this has given him a lot of airtime and has allowed him to build up a large fanbase. As someone who has been matched as low as 4.1 to win the series, Lewis F will be going nowhere. Lewis G (1.09 to go on Betfair), on the other hand, is an absolute cert to be evicted tonight. The London-based bricklayer has more than a few similarities with previous CBB winner Stephen Bear. He seems to have gone into the house with the idea that he will copy Bear’s behaviour in order to give him a good chance of winning the show. However, this strategy could not have backfired more. What Lewis G seems to be forgetting, is that the civilian series is vote-to-evict and not vote-to-save. Therefore, anyone who winds housemates up and causes a stir in the name of ‘entertainment’ is in severe danger of getting nominated and then evicted by the public. In a small work of genius by producers, it seems housemates haven’t been told how the public are voting in this series. Normally Emma Willis would say ‘the public have been voting to save/evict’, but the producers cleverly had her omit the ‘to save/evict’, which leaves housemates in the dark. This leaves certain housemates unaware of how they should ‘play’ the game, when actually the best strategy for most is almost certainly to just be themselves and to act like a decent person. Lewis G’s over-the-top annoying antics will be his downfall. 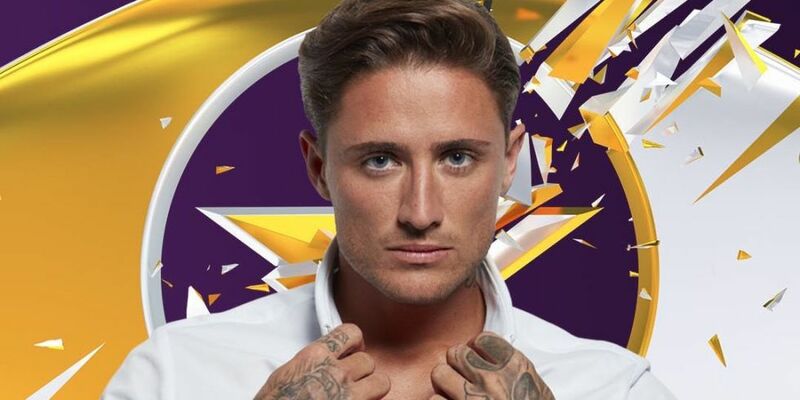 Had it been vote-to-evict in Stephen Bear’s series, he wouldn’t have won – he’d have been out on his arse either the first or second time he faced eviction. Lewis G is very much a substandard, Poundland version of the former CBB winner and is inferior in every way. I’ve made a three figure amount laying him in the outright and will add another three figures to this tonight when he goes. In terms of value, I’m unlikely to be backing him much lower than 1.15. Of course, there are a few comments online and on BOTS from people saying it would be ‘boring’ if he left, as no one else would provide the entertainment. This opinion couldn’t be any more wrong. That’s what many were saying when Anamélia was up for eviction, but by the time she appeared on BOTS on Monday night, I had totally forgotten about her. This series has been cast very well in that every single housemate is a complex, interesting character who is capable of providing good TV. It's still too early to look at the outright market in any great detail, as we’re still in September and this series doesn’t finish until Bonfire Night. But I do mostly agree with the market in that Zoe, Tomasz and Lewis F are the three frontrunners, and I also respect the chances of Akeem, Cian and Sian. Cameron’s game plan seems to be coming undone, and not just because of this video from two years ago where he went on a misogynistic, anti-feminist rant. There’s a long way to go, and slow and steady wins this race. I’m still being quite cautious in case there are any seismic twists later in the series which could boot out one or more of the favourites.